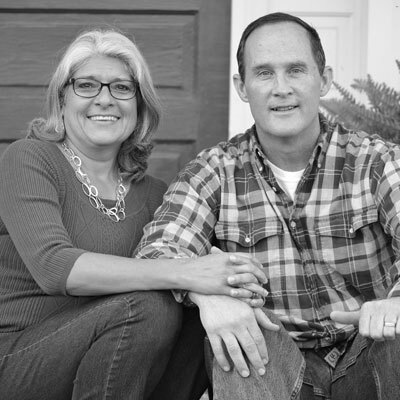 Pastor Joel married Kim in 1982 and, besides God’s salvation, she is the greatest gift he has ever received. God blessed Joel and Kim with three remarkable children (2 daughters and a son)—all grown with awesome spouses—and five grandchildren. After college Joel served as a naval intelligence officer for 12 years in Florida, Colorado, California, South Korea, and Hawaii. He holds degrees from East Carolina University, Southeastern Baptist Theological Seminary, and Ligonier Academy of Biblical and Theological Studies. Joel previously served as pastor in Georgia from 1997 until he was called to Mechanicsville in 2005. He loves preaching and teaching the Bible, watching his family grow, and really likes reading (nowadays mostly on his iPad because it’s easier to see! ), music, running (sort of), UGA football (Go Dawgs!) and especially living life together in the HCF family.